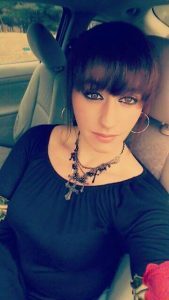 The Washington County Sheriff’s Office is seeking the public’s assistance in locating a missing adult. 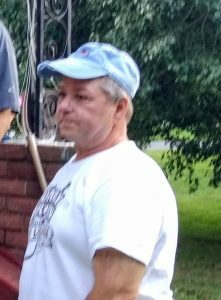 Steven Lynn Mellott, 53, was last seen on February 17, 2018, in the Williamsport area. Mellott is a white male, 5’5”, 200 lbs, with brown hair and brown eyes. Mellott maybe operating a tan 2009, Sabaru Outback with Maryland registration 4BT2063. There is concern for Mellott’s welfare. Anyone with information on Mellott’s location is asked to contact SGT Weaver at 240-313-2175. Our hearts are heavy today. Yesterday the Washington County Sheriff’s Office lost not just an employee, we lost a family member. In 1998 SGT Christopher Howard started his career in the Detention Division of the Washington County Sheriff’s Office, transferring to the Patrol Division later that same year. Chris was promoted to the rank of Deputy First Class in 2001, Corporal in 2003 then to Sergeant in 2005. He was currently assigned to the Criminal Investigations Unit, and specialized in digital forensics and digital investigations. Chris was instrumental in the formation of the Digital Investigations Forensics Unit at the Sheriff’s Office. The knowledge and specialized experience Chris possessed and applied to investigations not only solved crimes, but also saved countless children from falling prey to predators. Chris truly served his community and helped make it a safer place. We want to thank the community for the outpouring of support for the Howard family and the Sheriff’s Office during this most difficult time; we are heartbroken. So, as we mourn our friend, our brother, we also remember that we need to continue his work and keep his memory close. 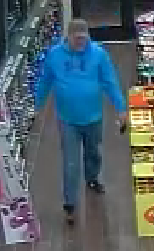 The Washington County Sheriff’s Office is seeking the community’s assistance with identifying an individual in reference to a theft investigation. 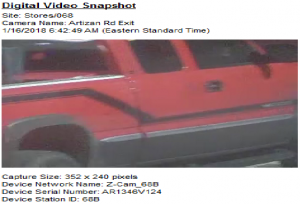 The incident occurred at the Sheetz Store in Williamsport, MD. 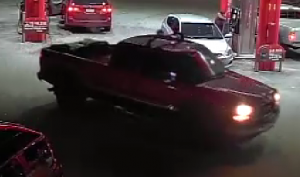 The suspect fled the area in the pictured pickup truck. Anyone with information on the suspects identity is asked to please contact DFC Sullivan at 240-313-2878 ext. 6188.